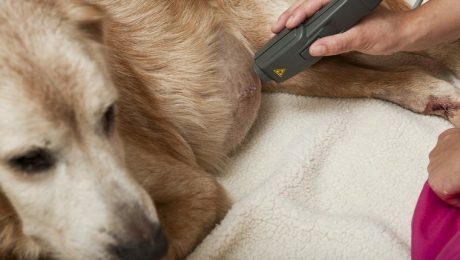 New high-tech solutions like light therapy for dogs can address many debilitating and uncomfortable conditions, like arthritis and skin infections. Here are a few things you should know about light therapy. 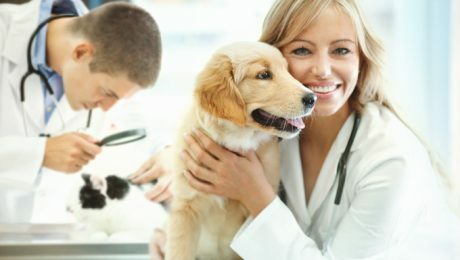 Alternative Medicine: What Is Homeopathy For Dogs? 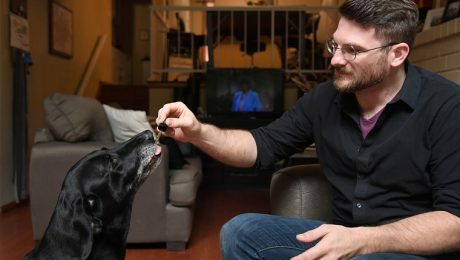 Animal homeopathy, a branch of alternative medicine, is growing in size and popularity along with society's interest in alternative medicine for humans. Here is what you should know about it.